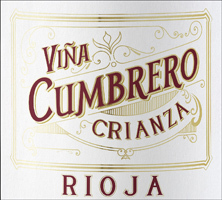 A classic Rioja crafted exclusively from selected, hand-harvested 92% Tempranillo and 8% Garnacha. Fermentation at a controlled temperature in stainless steel tanks Ganimede system, with pre-fermentative maceration. 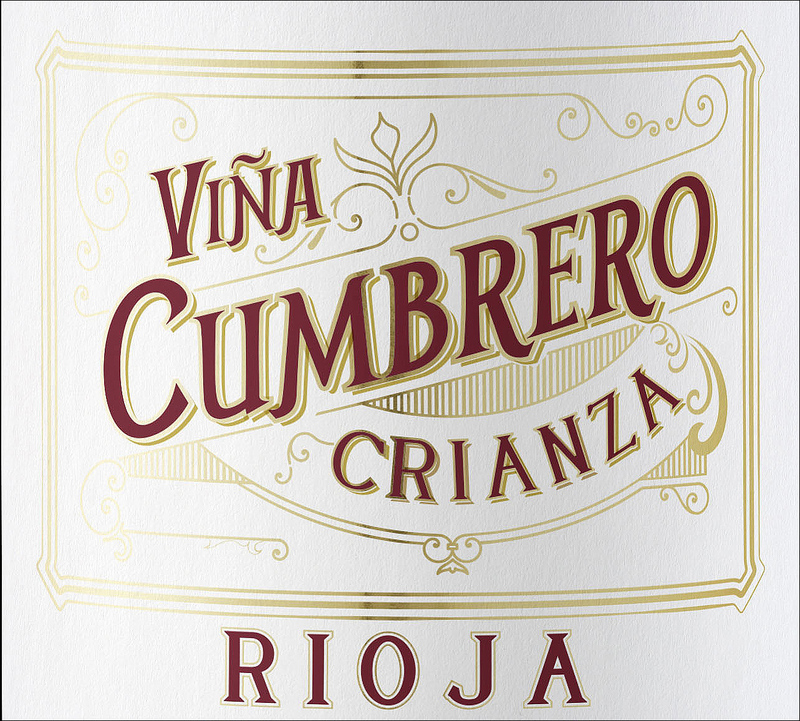 The second fermentation took place in underground tanks after which the wine was transferred to American oak barrels where it was aged for 15 months before rounding off in bottle. Red garnet colour, bright and clean. Balanced and pleasing fruit and wood notes with strawberry and coconut notes. Soft and ample on the palate with refreshing acidity. Polished and elegant finish. An ideal match for meat, pasta and rice dishes.